cool shot! I found you in our group 1 a day waiting room art. Thank you Scott for the feature in our group "FAA Portraits - Birds, honored and greatly appreciated. 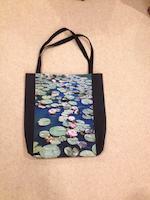 Thank you William, and I am honored and greatly appreciate the feature in FAA's group "Wild Birds Of The World". Thank you very much! 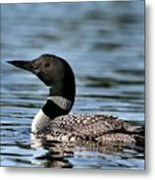 Congratulations Sandra, your work is Featured in "A Birding Group - Wings"! 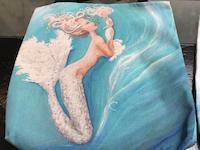 Thank you Don for the feature, much appreciated and greatly honored! 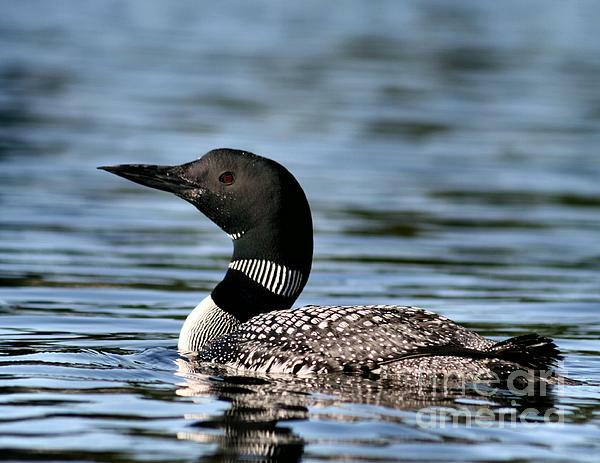 "Loon in Blue Waters" is an original fine art wildlife photograph by Sandra Huston. I photographed this loon while kayaking Sand Pond, part of the chain of Tacoma Lakes in Maine. You can see it is just starting to molt. 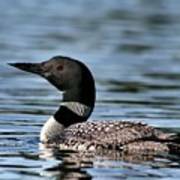 Loons molt in the fall before they leave there summer breeding grounds to winter in the ocean. They will all look alike in the winter wearing there dull grayish brown feathers. 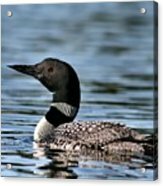 Honored to be featured in the following Fine Art America groups: * A Birding Group - Wings - 10/28/16 * Wild Birds Of The World - 10/28/16 * FAA Portraits - Birds - 10/29/16 Keywords include: common loon,(Gavia immer), wildlife, waterfowl, avian, birds, Sandra Huston, Maine photographer, Fine Art photography, original, wild, nature, animal, water, swimming, calling, lakes, Maine loon, wildlife decor, home decor, wall art, loon greeting cards, Fine Art America featured artwork.